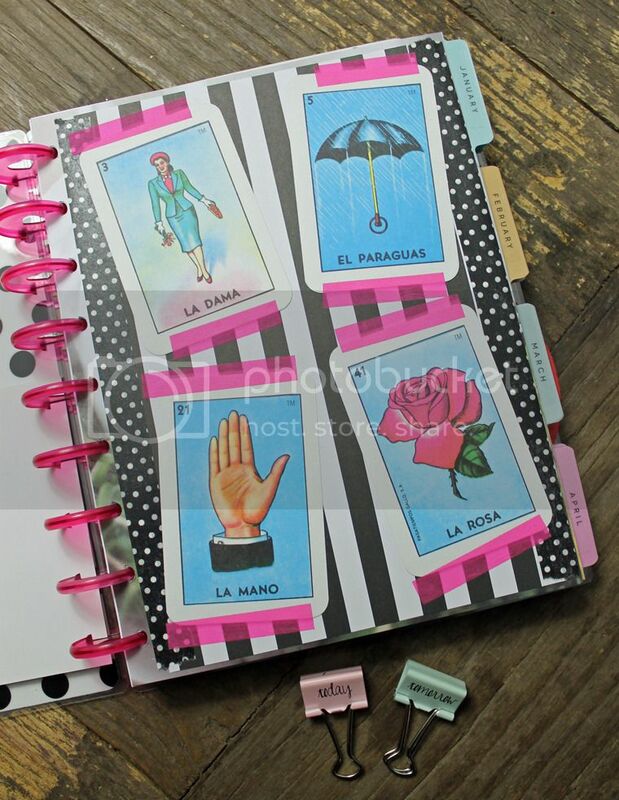 Betties N Brimstone: Planner 2016: The Happy Planner! Like a lot of new hobbies I get into, I'm super super psyched at first, but then things start to mellow out. Sometimes things stick around, and sometimes they just kind of fade away. 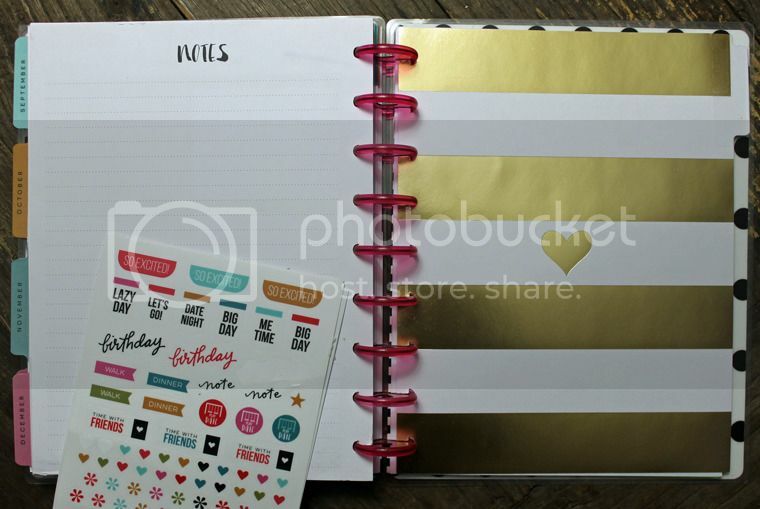 My planner obsession died out considerably during the last year, but it hasn't faded completely. I've just decided to try to stick to one thing/type of planner, and use the supplies that I have... which is still a lot! 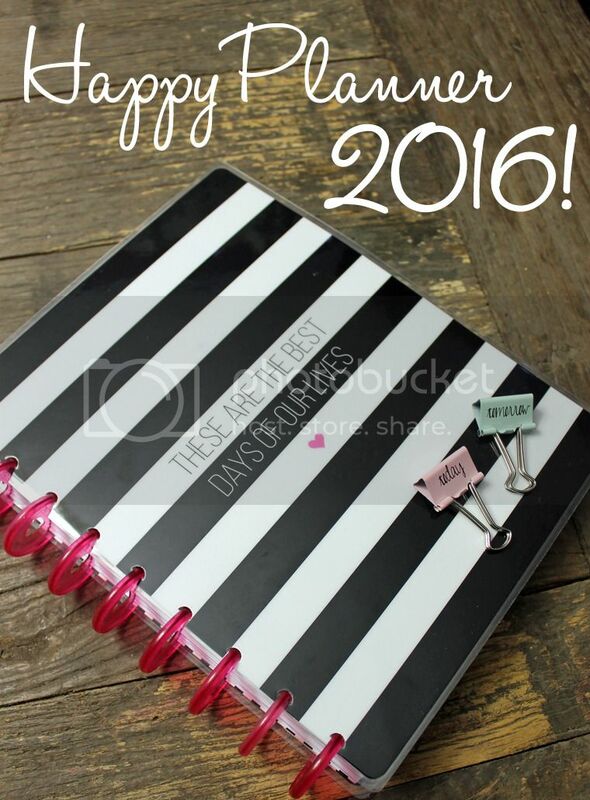 So, for 2016 I've decided to try out a Happy Planner, which is a "disc-bound" style. That means that you can add/remove pages, but still get the fold-over benefits of a spiral bound book, which I really like. 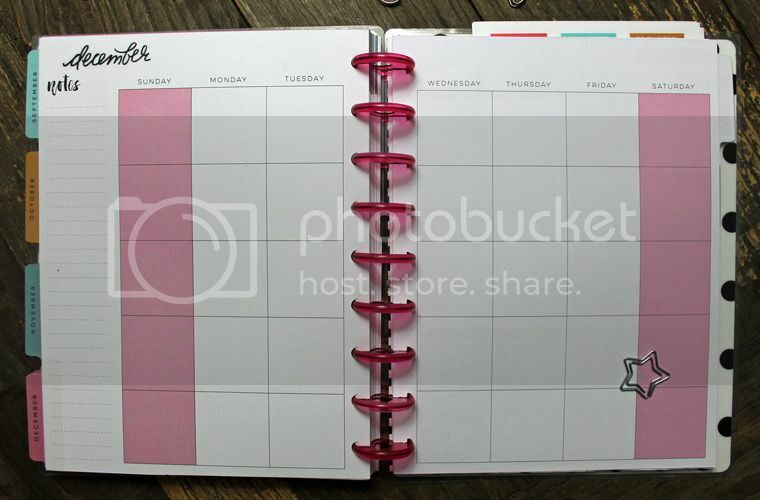 Last year, I tried out a ring-bound (binder-style) Filofax planner, an Erin Condren planner, and a traveler's notebook-style planner. I liked all of them, but I'm pretty excited about this one, too. 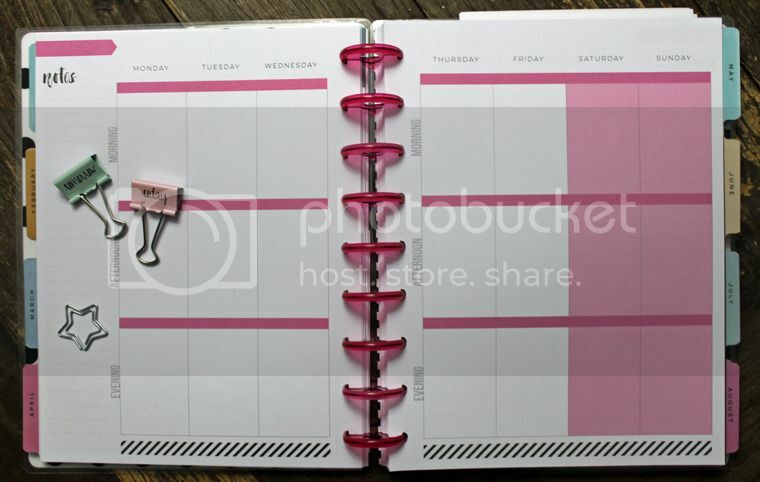 Weekly layout in the Happy Planner. Those binder clips are from Target Dollar Spot, btw. "Follow Your Heart"... Really? Who got paid for that one? I do wish that I had slightly more options with covers and such. I'm just atypical enough that the sayings and designs on most of these types of products makes me groan slightly... I'm over it, really. Can we just have covers with designs, and no sayings? Some cute accessories. This divider thingy is waaaay better than those stupid inspirational ones. I am a sucker for design, and those rings are pretty darn cute. 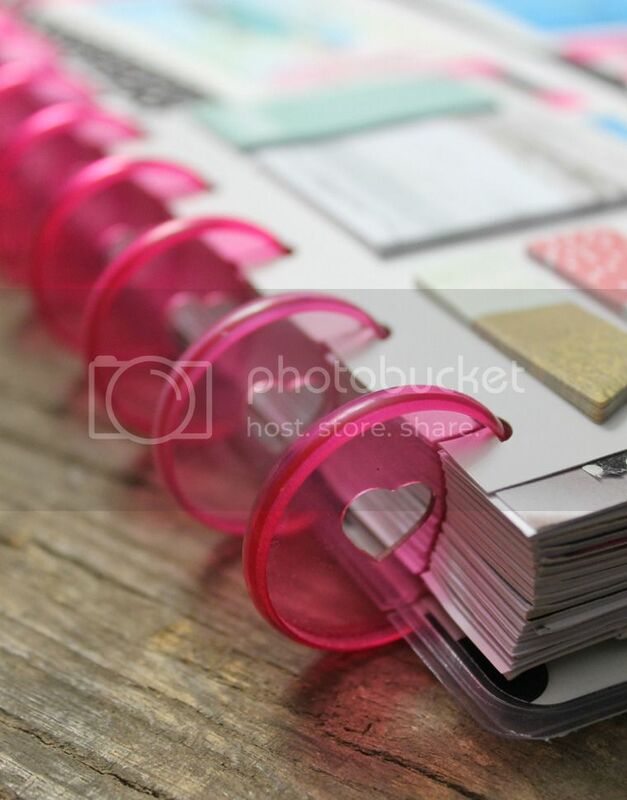 I want to buy a second set of rings just so that I can alternate the colors on the spine. I have a large stash of Halloween supplies to last me through the year, so my planner can stay just goth enough always. Right now I am really enjoying the Valentine's day stuff, too. Oddly enough, my favorite decorating "scheme" after Halloween stuff is Valentine's Day! 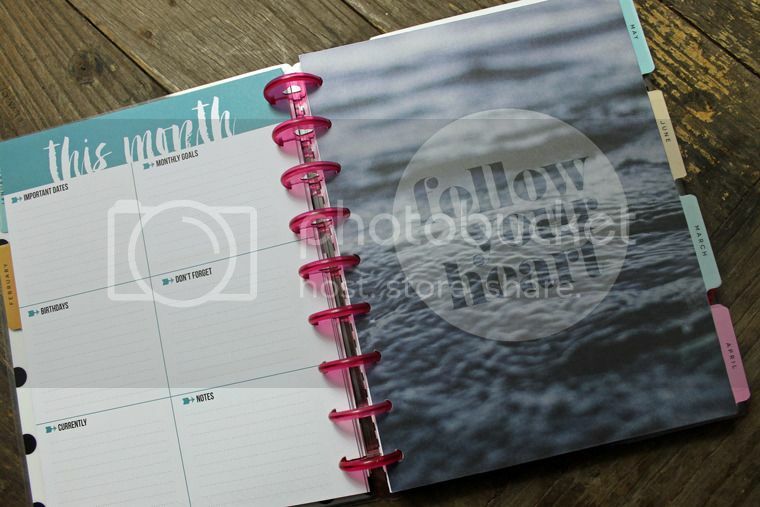 Do you have a favorite planner brand or style? Do you hate those inspirational designs, too? If so, we can hang.